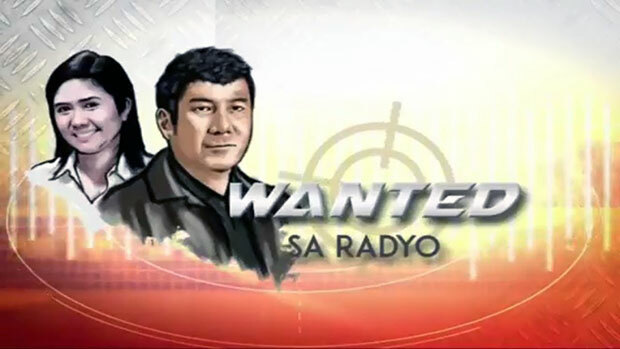 This is the October 30, 2018 (Tuesday) edition of Wanted sa Radyo with the tagline “Kakampi ng mga Inaapi” is a public affairs program that airs every weekdays (Mondays to Fridays) at 2:00 PM to 4:00 PM (PHI time). Mr. Doroteo Milan and Mrs. Clarita Milan are complaining the parents of their grandchildren for not taking care of their financial obligation to their kids. Mr. Alexander Lim seeks help to regain his custody to his son who is now staying with a church pastor. Ms. Anna Marie Verdillo is complaining her former live-in partner for harassing her. Also, she wanted to take the custody of her 3-month old baby. Mr. Michael Emmanuel Valdez who works as a warehouse staff is complaining a security guard as well as the security agency. According to the complainant, he got shot at his back when the security guard accidentally pulled the trigger of his gun. Mrs. Cariza Esmade together with Erech Esmade are complaining the father of their family and his other woman for harassing them in social media.